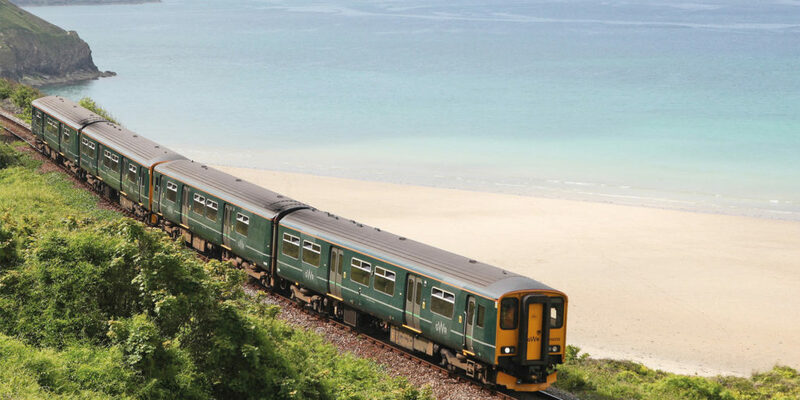 With stunning scenery on the journey, this is the best way to arrive in St Ives, with no parking or traffic hassles. 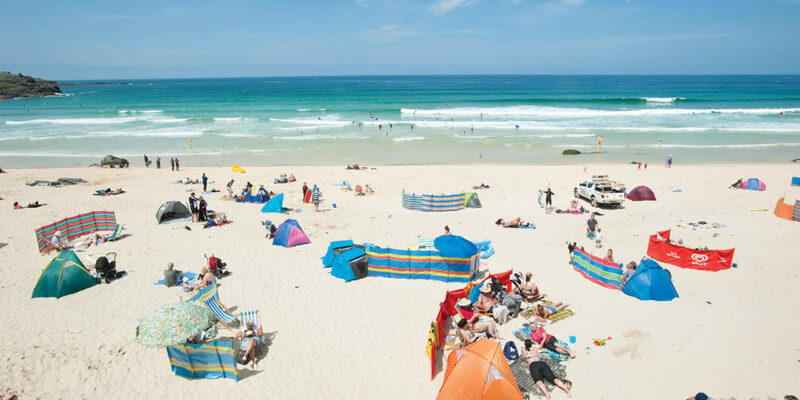 Enjoy four beautiful, family-friendly beaches, and lots of places to eat out for a range of budgets. It’s a stunning journey to this peaceful riverside village. There’s a great local pub with outdoor eating area overlooking the river, and a picnic and replica wooden boat play area. 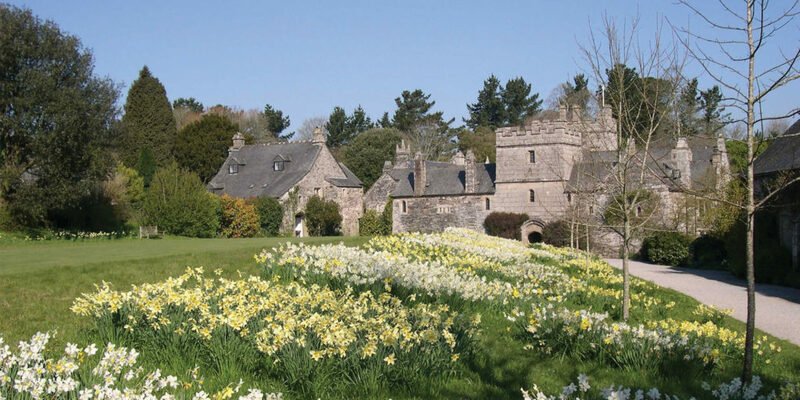 Walk to National Trust Cotehele estate along the river where events run throughout the year. It’s a beautiful journey into Looe, a traditional bucket and spade destination with its safe, family-friendly beach and rockpools and crabbing for keen marine biologists. There are plenty of independent shops, cafés and restaurants. 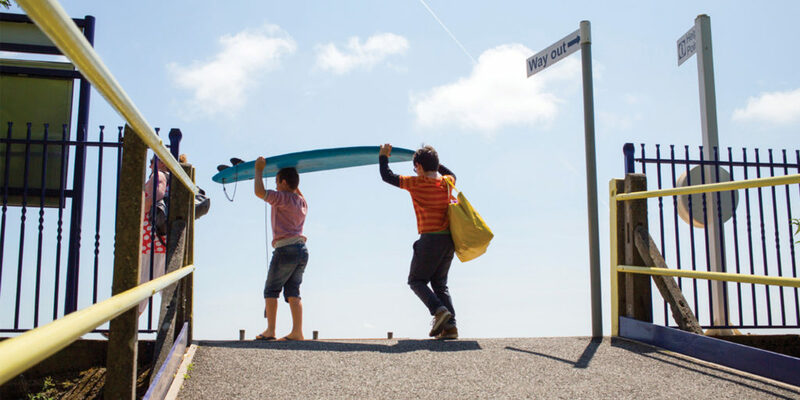 There’s lots to do whatever the weather, all year round. Pendennis Castle is a short walk from Falmouth Docks station with lots of events throughout the year. Enjoy boat trips and sea safaris on the Fal river. Under fives travel free; children aged 5-15 years travel half price.